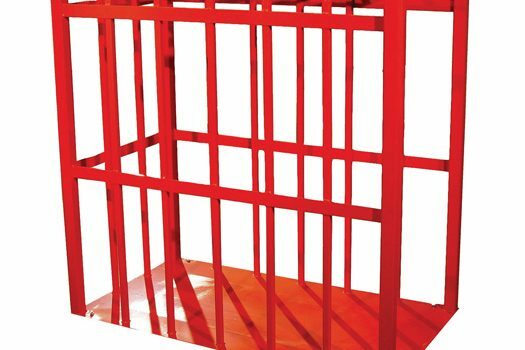 Westate Mining Supplies’ Tyre Inflation Cages are fully engineered, certified cages made of steel manufactured to the highest standard. 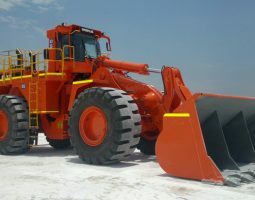 Our tyre inflation cages are constructed with safety in mind, meeting stringent Australian safety regulations and can accommodate virtually every type of tyre and wheel combination, ranging from small passenger vehicle tyres to long-haul truck, bus, off-road and military tyres. 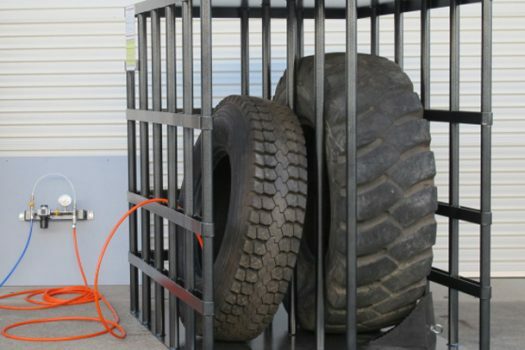 Tyre cages protect staff from dangerous tyre explosions. 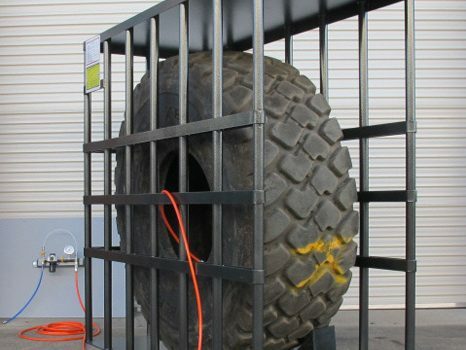 Tyre explosions are deadly, and only a well-constructed tyre cage can prevent catastrophic and fatal damage in ‘ worst-case possible’ scenarios. 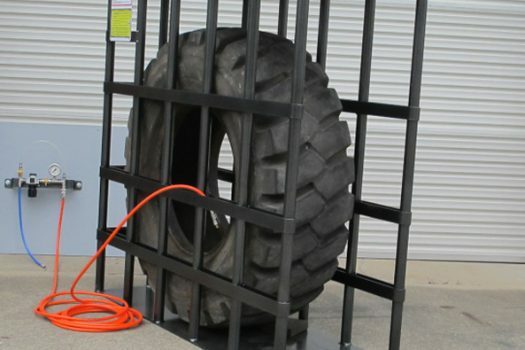 Simply place tyre fitted to rim inside the cage, then inflate with air. 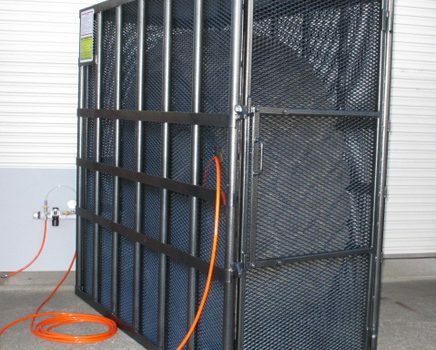 These Australian-made cages are available in a variety of sizes up to 23.5 x 25” for earthmover tyres. 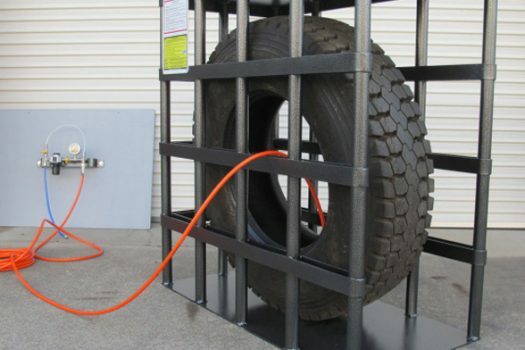 Contact us today for more information about our Tyre Inflation Cages.